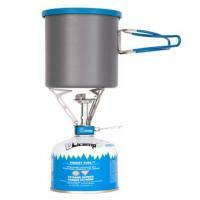 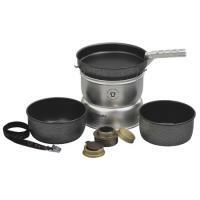 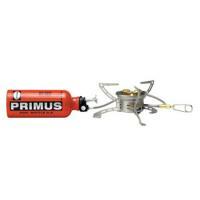 A camping stove gives campers the luxury of being able to cook delicious meals while trekking through the wilderness or relaxing at a public camp site. 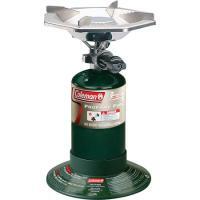 Our camping stove collection ranges from compact, lightweight models, which are perfect for long distance hikes, to larger propane grills with a host of features. 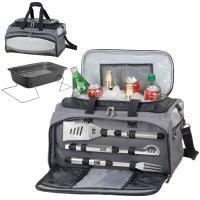 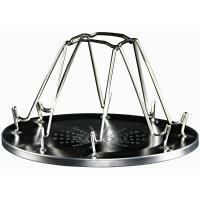 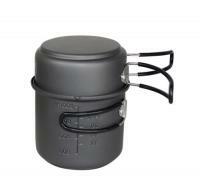 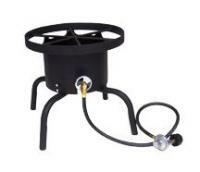 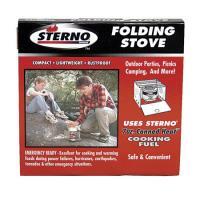 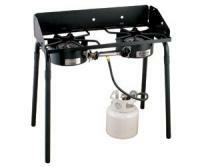 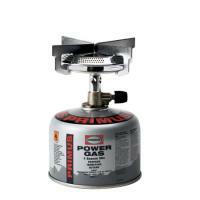 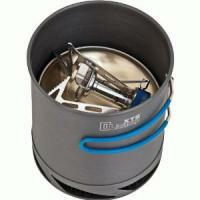 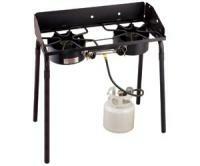 Looking to transform your current outdoor grill or BBQ into a camping stove? 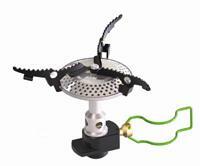 Check out our single burner BBQ Box, which has a patented diffuser plate that vaporizes grease in order to infuse your food with a rich BBQ flavor. 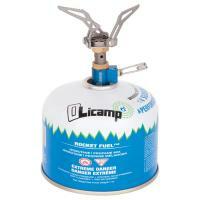 And remember, all our products come with a 30-day 100% money-back guarantee, so you can buy with confidence. 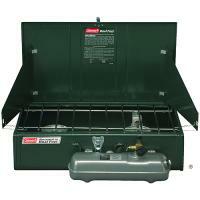 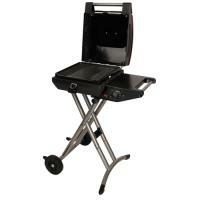 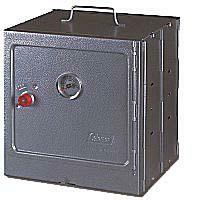 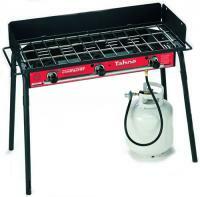 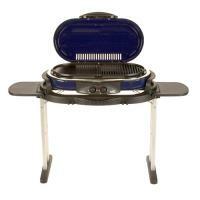 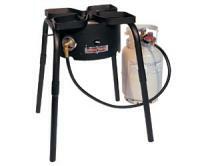 Stansport Heavy Duty Grill - 36" x 18"
The items are spares for the burner and at their best when not needed. 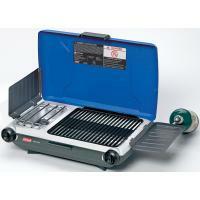 But IÂ´m sure that if ever needed they will fill the expectations. 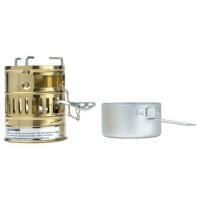 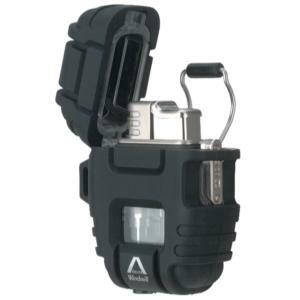 Good,light and efficient dual fuel stove(alcohol & solid tablet). 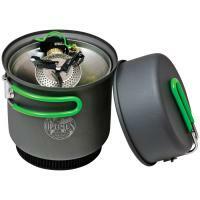 Haven't had a chance to use it yet,but looks to be fairly simple.Imagine, cornbread and biscuits for breakfast on a long pitch or better yet,anytime.